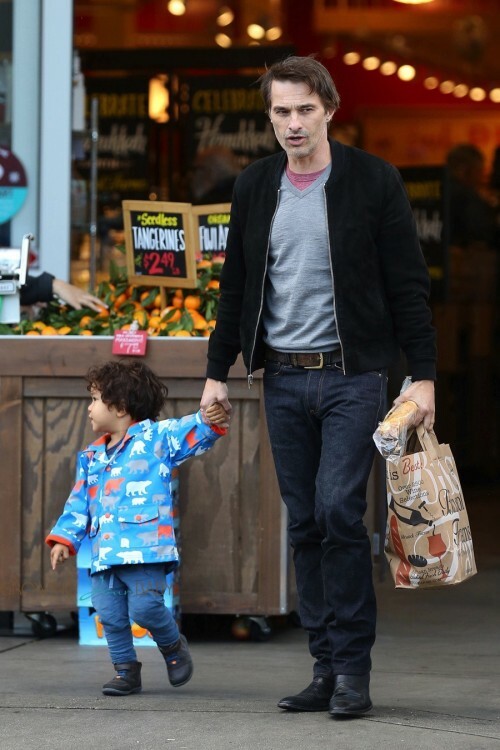 Oliver Martinez, and his son, Maceo, looked like the perfect pair as they walked hand-in-hand after a shopping trip to Bristol Farms on Friday. 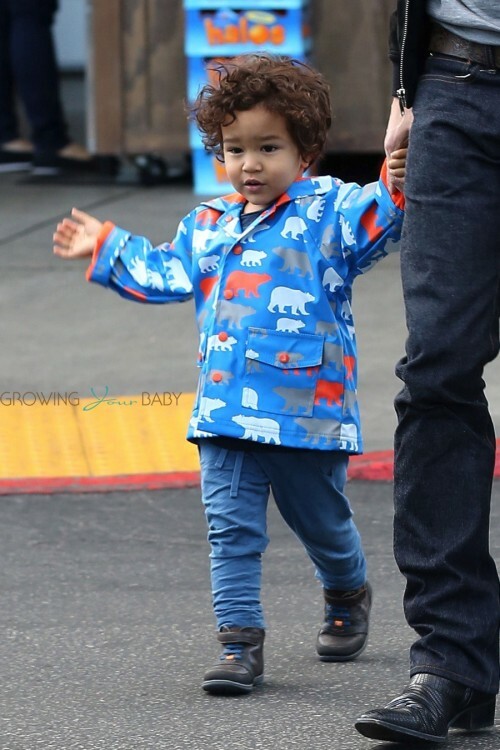 Maceo was cute in a Classic Polar Bear Raincoat by Hatley as he strolled with his dad. The two-year-old currently splits his time between his parents while they iron our the details of their divorce. A source told People.com that Olivier is still very disappointed about the divorce. Their goal, sources tell the magazine, is to avoid a custody battle like the one Halle has been having with Nahla’s father, Gabriel Aubry, for the past few years.